The most fun way to change the look of your phone is to get a smart or funky cover for it. 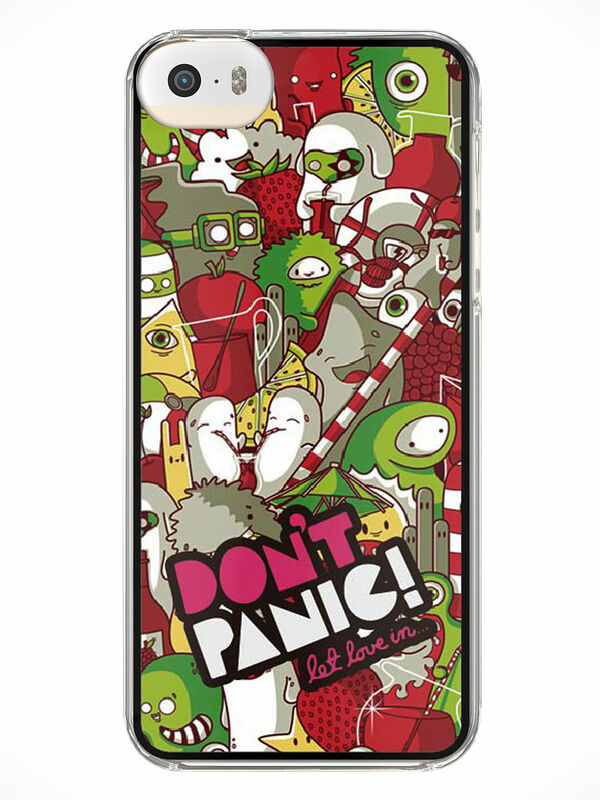 This cover; designed especially for the iPhone 5S, does just that! 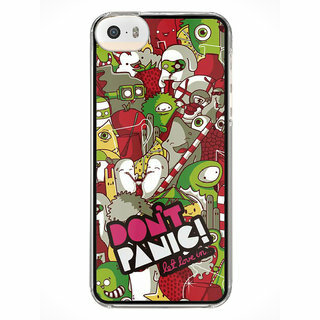 This fun and cartoonish cover will instantly change the look of your phone. Emphasizing on the colors red, yellow, green and white, this cover is the ideal choice for you if you are in search of a multicolored cover for your iPhone 5S. Apart from the awesome animations printed across the back of the cover, it also guarantees protection from accidental dents since the cover is built out of the finest quality of plastic. This cover is built to perfection to fit the iPhone 5S flawlessly and is sure to match any and every clothing item in your wardrobe, making each day fun and groovy for you!